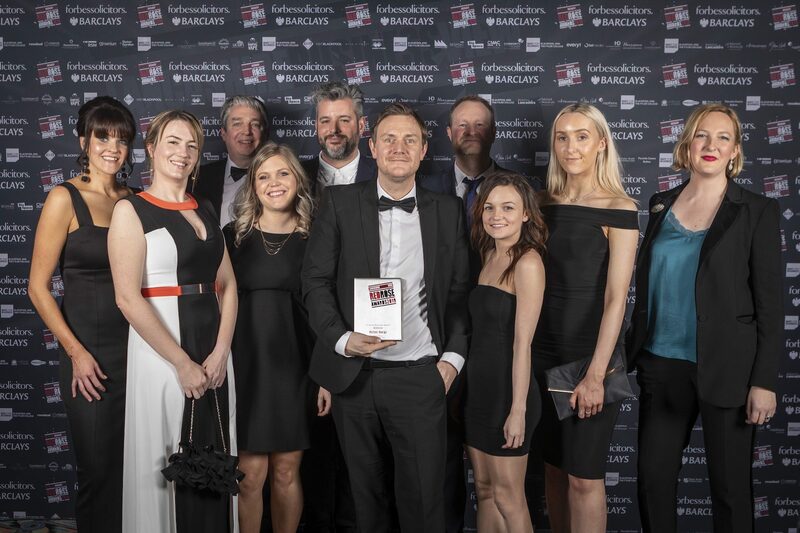 Held at the Winter Gardens Blackpool, the ninth annual Red Rose Awards brought together the best businesses from across Lancashire at a special evening to present awards to winners from a diverse range of sectors across the region. Hotfoot works with a broad range of clients across the region including Thwaites, Windermere Jetty, Lancaster University, Lancaster Brewery, and Leonard Dews. 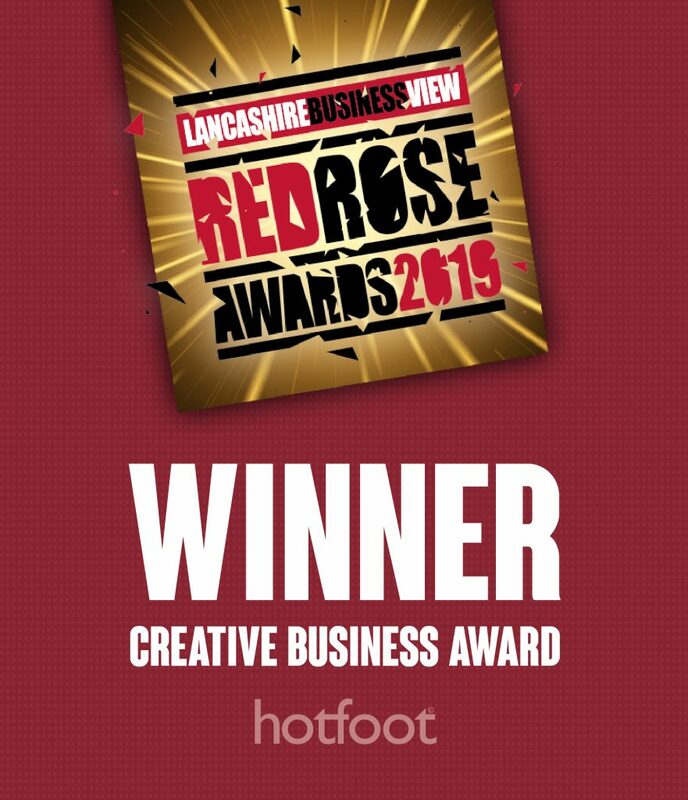 This entry was posted in Brand, Design, Digital, Hotfoot, Lancashire, Lancaster, Marketing, News, Strategy, Team and tagged Creative Business of the Year, Red Rose Awards, RRA19, Winter Gardens Blackpool on 21 Mar 2019 by Hotfoot Design.